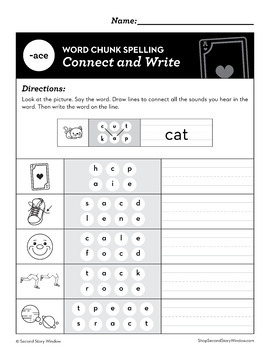 Set the stage for reading success with this collection of word work activities that gives students practice reading and writing words. 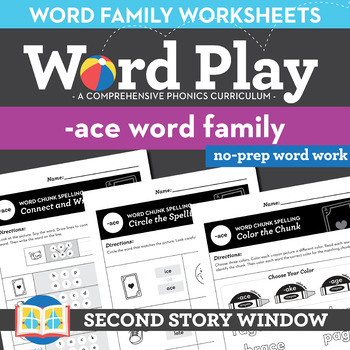 Each bundle provides students with multiple opportunities to develop a deep understanding of an essential word family. Knowing these word family chunks enables students to quickly read and spell hundreds of words. 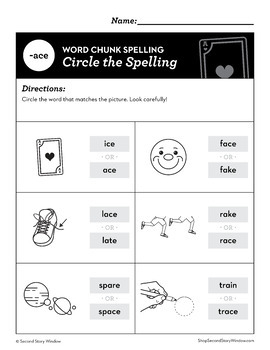 Each page includes clear directions and examples to guide students to complete an activity that gets them thinking about—and using—a common word family. This bundle includes 18 unique practice pages so you can pick and choose the activity that's right for your students. Want to check out our companion phonics and spelling curriculum? CLICK HERE to sign up for our mailing list and receive 1 free week of phonics and spelling instruction delivered to your inbox right now.